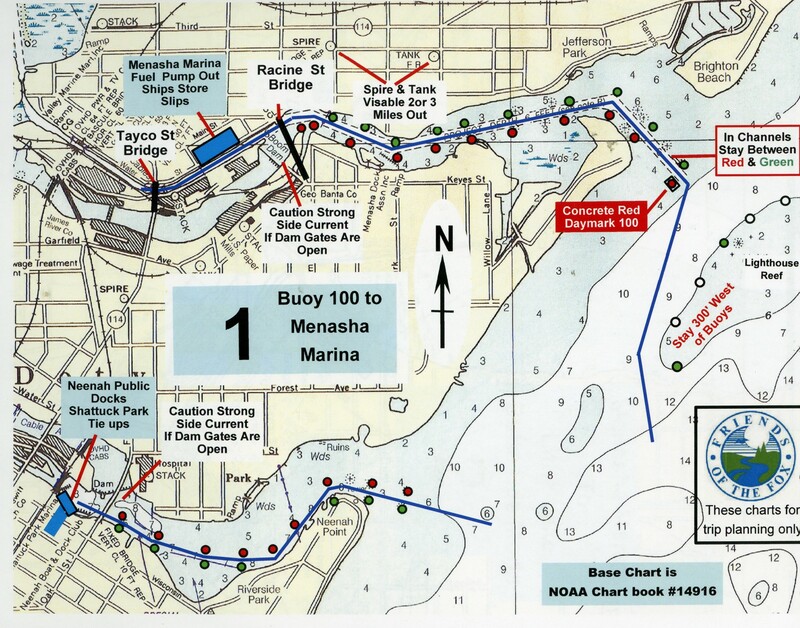 The Menasha Lock was closed in late September of 2015 at the request of the Wisconsin DNR to comply with NR40 which makes it illegal to possess, transport, transfer, or introduce any invasive species in the state. The mission of the Fox River Navigational System Authority (FRNSA) is to rehabilitate, repair, replace, operate, and maintain the navigational system. It is also a goal of the FRNSA to work with the latest science, experts, and representatives from the DNR to prevent the spread of aquatic invasive species (AIS) into the Lake Winnebago system. We would like to see a workable, realistic plan to restore access to the lock system and the busiest lock in the system, the Menasha Lock. Our goal is to find a solution that protects the waterways from this aquatic invasive species and any future invasive species. The FRNSA board of directors and Wisconsin DNR are discussing possible options to open access to the Menasha lock, many of which are still in developmental stages. Any solution will require study and review by multiple organizations. If you, as a citizen, have any concerns about the situation with the Menasha Lock, please contact your local, state and federal elected representatives. 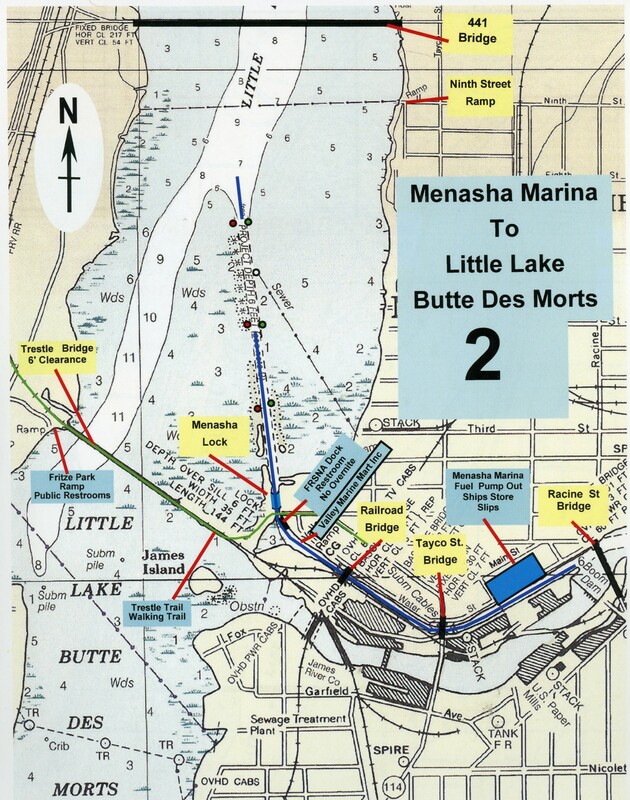 The Menasha lock is the furthest upriver lock in the system of locks on the lower Fox River allowing navigation between Lake Winnebago and the lower Fox River, and ultimately, the Great Lakes. Features of the lock are open for pedestrians to see. This is the southern-most lock and represents the first “step-down” towards the eventual river level entering Green Bay. The lock is the beginning of the pedestrian Friendship Trail that ends in Fritze Park with boat tie-ups, rest facilities and play areas for kids. Construction: Reinforced concrete, steel gates.